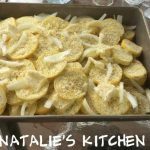 An easy and simple keto friendly squash casserole! Only 4 ingredients! Cut squash into thin slices. Cut onion into medium slivers. 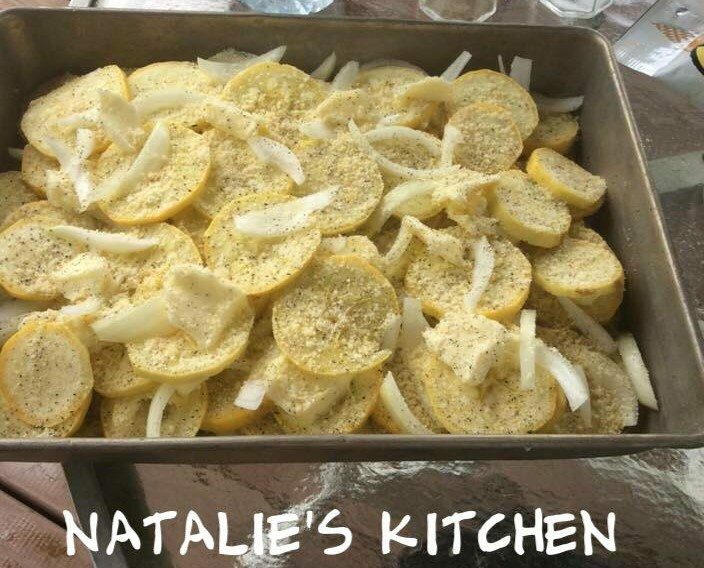 Layer squash, onion, pats of butter, add a little salt and pepper, sprinkle with Parmesan Cheese, then keep layering until you've used all the ingredients. Cover with foil and bake at 350 for 45 minutes to an hour. This ounces good and easy. Will make for sure. Thanks for the recipe.